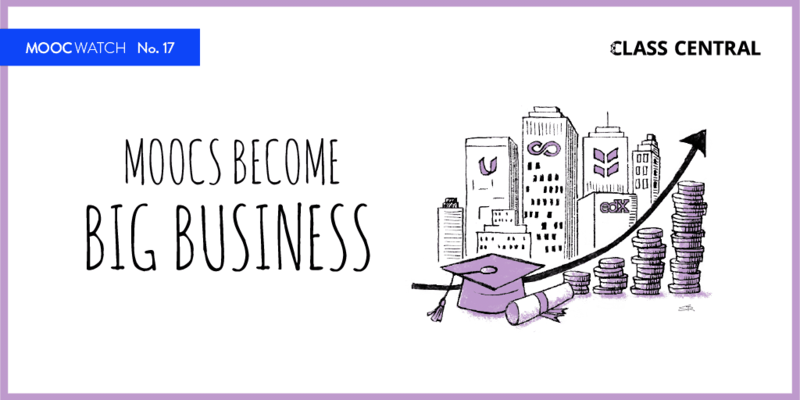 Since the MOOC space took off back in late 2011, more than 7,000 MOOCs have been created by over 700 universities worldwide. But almost a third of these courses are listed as “finished” on Class Central — it means that we do not know when (or if) these courses will ever be offered again. Last year, we lost a few hundred of these courses when Coursera shut down their old technology platform. Some of these courses have come back or even migrated to a different MOOC provider. But many of the courses have been offline for years and, in many cases, MOOC providers have removed the description pages for the courses from their websites. It’s like they never existed. A few of these courses have hundreds of reviews on Class Central and were taken by hundreds of thousands of learners. 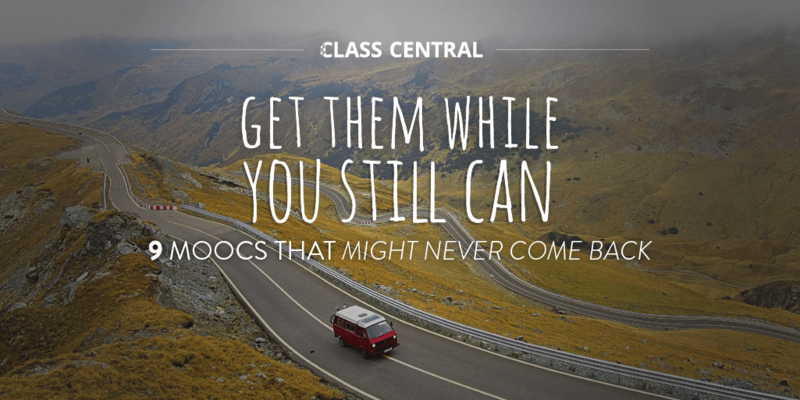 Luckily, Class Central has an almost complete history of all the MOOCs that have ever been offered. 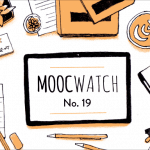 I combed through all the finished courses and made a list of a few popular MOOCs. Where possible, I will recommend an alternative source to get access to the course videos. P.S. If you think I missed any popular MOOCs, do let me know in the comments. A Beginner’s Guide to Irrational Behavior with Dan Ariely. If you like to read articles or listen to podcasts about economics, you might know who Dan Ariely is. He is a Professor of Psychology and Behavioral Economics at Duke University, and is often used as the subject matter “expert” in media. He is quite a popular figure — his TED talk has been watched by over seven million people, and he has written multiple New York Times bestsellers. Back in March 2013, Dan Ariely also launched a hugely popular MOOC on Coursera entitled A Beginner’s Guide to Irrational Behavior. The course page no longer exists on Coursera, but you can find it on Class Central here. It was last offered in March 2014 and has over 500 reviews on Class Central — and almost all of them are 5 star reviews. In fact it is still the highest rated course in psychology on Class Central. You can read on Quora why the course was taken down. Where to find the course materials? A Quora user (someone who took the course) has backed up the course materials. You can find week 1 — week 5 here and week 6 here. If you search on YouTube you will also find a number of talks given by Dan Ariely. These are not videos from the course, but there might be some overlap. Artificial Intelligence | UC BerkeleyX on edX. According to Mal, CS188.1x was an extremely demanding and difficult course, but it was also rewarding. Here is a GIF of one of Mal’s project submissions. You should seriously consider reading Mal’s entire review to learn about this amazing course that you will never get to experience. Just kidding. The professors of the course have made all the course materials available on their website: http://ai.berkeley.edu/home.html. This is another highly popular psychology course. In fact, it’s the #3 rated psychology course on Class Central. Launched in August 2013, Social Psychology has been taken by more than half a million learners worldwide. The course once boasted the single largest MOOC session in the world, with 250k learners enrolled. Even in the heyday of MOOCS, this number was pretty impressive. The instructor of the course, Scott Pious, is Professor of Psychology at the Department of Psychology, Wesleyan University. He is also the founder of the Social Psychology Network (SPN), the world’s largest online community dedicated to social psychology. The course went down when Coursera shut down their old platform last year. A Brief History of Humankind intro video. Dr. Yuval Noah Harari is an Israeli historian and a tenured professor in the Department of History at the Hebrew University of Jerusalem. Like Dan Ariely, you might come across him in mainstream publications. 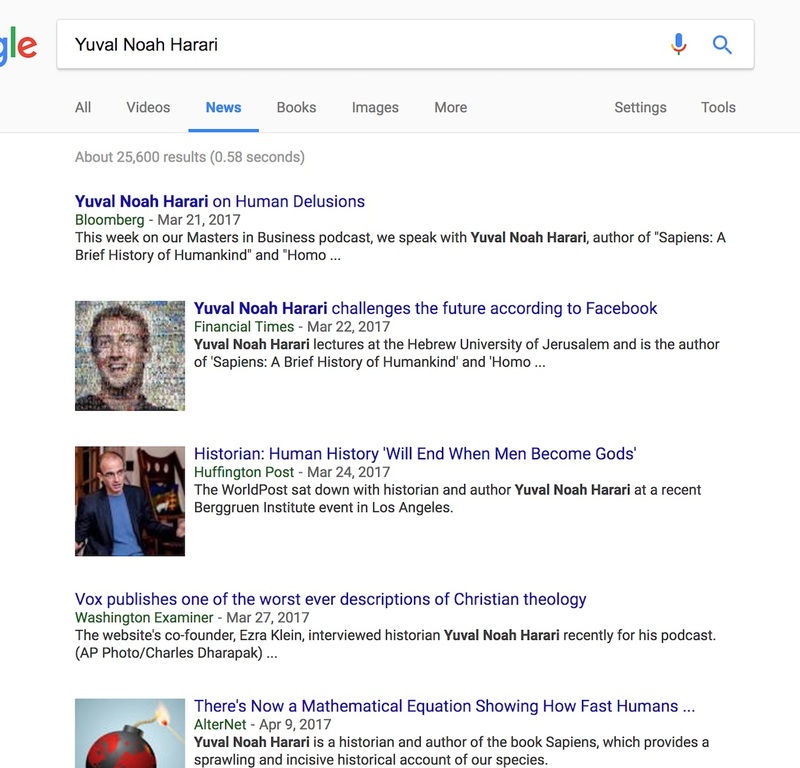 A quick search on Google News shows a number of mentions for Dr. Yuval Noah Harari. He is the author of a number of books, including the highly rated Sapiens: A Brief History of Humankind. According to Amazon Author Beta, which ranks authors, Dr. Yuval is the #3 author for history. Wouldn’t it be amazing to be able to take a course directly from such a popular and mainstream figure? This course might as well be called Defence Against the Dark Arts. For some reason, there have been three iterations of the Natural Language Processing MOOC on Coursera, and none of them are available right now. Here is the list of these three courses. Natural Language Processing: Dan Jurafsky and Christopher Manning, Stanford University. First taught in March 2012, it was one of the first 20 courses offered on Coursera (now there are more than 2,000). Natural Language Processing: Michael Collins, Columbia University. Offered in February 2013. Introduction to Natural Language Processing: Dragomir Radev, University of Michigan. This course is a relatively new one and has been offered a few times since it first launched on Coursera in October 2015. The Coursera course page for this course still exists, but it does not have an upcoming course date. I am hopeful that this one will come back online eventually. Each of these courses can be found in two places: YouTube and Academic Torrents. The advantage of Academic Torrents is that you can also download the supplementary course materials, like transcripts, PDFs, or PPTs. A History of the World since 1300 with Jeremy Adelman. This Princeton University course has an interesting history (hah!). It been offered on three different platforms. First it was offered on Coursera in September 2012 under the name A History of the World since 1300. In September 2014 it moved to NovoEd, and it was called Global History Lab. Finally, it showed up on edX in September 2016. Maybe Professor Adelman likes to offer this course every two years. The materials might have changed partially or completely between these iterations of the course. Unfortunately, I could not find the course materials. If you can find it, leave a comment below. If you still have access to the edX iteration of the course, maybe you can create a playlist of the videos. EdX hosts all their videos on YouTube in unlisted mode. You can’t search for them, but if you have access to them then you can create a playlist. It was offered once on Coursera, back in June 2013. 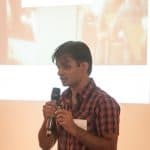 The course is taught by Balaji S. Srinivasan; he was CTO and co-founder of Counsyl, a genomics startup that began in a Stanford dorm room and now tests ~4% of all U.S. births. Early this year he was also considered by the Trump administration to lead the FDA (yes, Balaji hates the FDA). Currently, he is a board member at VC firm A16Z and a CEO/co-founder at 21.co. The course had another instructor, Dr. Vijay Pande, a professor at Stanford, but it looks like all the videos in the course feature Balaji. I am sure we missed a lot of courses. Do let us know in the comments if your favorite course has disappeared from the MOOC platforms. 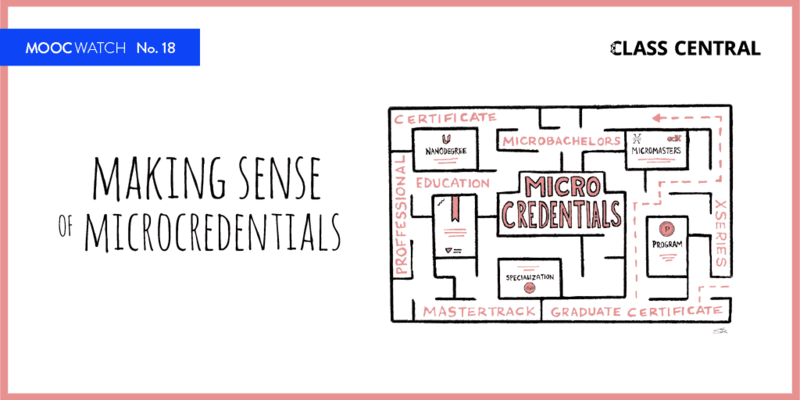 If you know of any MOOC providers that we missed, let us know in the comments below. https://www.openlearning.com OpenLearning. They collaborated with Malaysia universities, together with other partner including Class Central. But why there is no update here? Coursera had a two semester course on Virology taught by a famous professor of virology at Columbia (I believe.). Students raved about it–even though it was difficult and demanding. I would give a lot to have taken that class. Students raved about that class. Also, Coursera had a single subject course on phylogenetic trees, surveying the various methods to produce such trees. I would love to know where, if anywhere that class landed. There are some rare gems that are gone now….unfortunately. You didn’t mention Iversity(a German MOOC provider). As well as Sary, I have the course materials of “A History of the World since 1300” . I will try to upload them somewhere soon, and post the link here. Thank the, Ford, for open source. Having these resources available from low, to no cost, is unfathomable to supporters of knowledge hoards. It is inexcusable, as such, to perpetuate the global “going-bye-bye” trend we have seen; been a part of. Maybe open-sourcing everything will be the next evolution. As we teach our children to share, so shall we. Hey Dhawal the link for 2. Natural Language Processing: Michael Collins, Columbia University. Offered in February 2013. is not correct. Could I request you update it? Thanks for your support and dedication. I am looking for aggrete enrollment and/course completions in all MOOCs worldwide for a post I am writing. Is that data available anywhere? Shah, I have known you for about 5 years now . Right? Or more . First 5 or so years I published http://www.mg-akademi.org promoting MOOCs . Then you started class-central , much better than mine . So I really have been appreciating what you have been doing . Now I started a digital university too . I am sure you can do again much better than mine . PLEASE DO . Mine has only 5 master degrees now , yours can be 100 BA + 100 MA program very easily . The beauty of it for the management of the university is done by a software so you do not need any personnel . You just watch the screen time to time what is going on . You will be doing it great to 8 billion people of the world . Archaeology’s Dirty Little Secrets from Sue Alcock of Brown University, available through Coursera. A wonderful course! I wish it was still available. Hi there, http://www.mexicox.gob.mx platform is powered by “OPEN edX” too, with almost identical functionality than edX. Only spanish language is supported in all their courses.